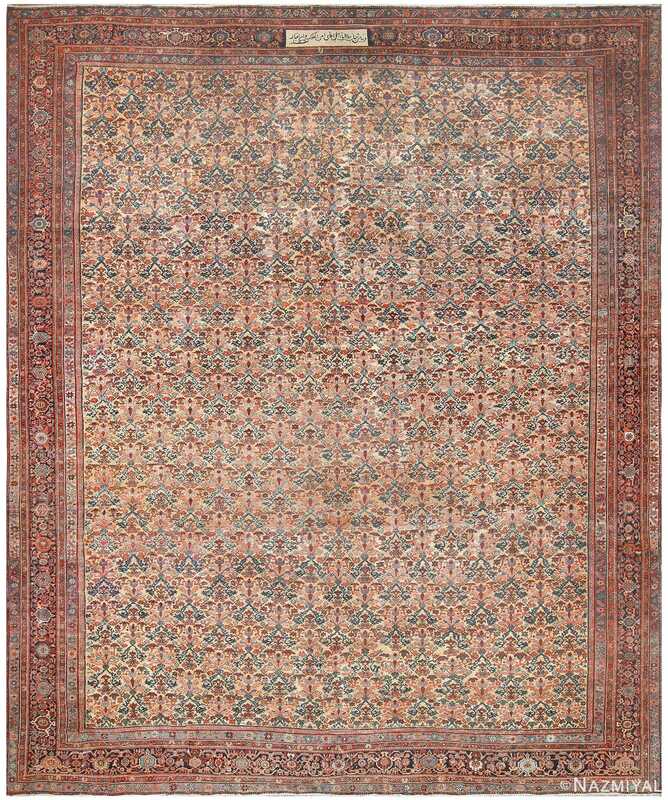 Because of our tremendous buying power, and over 3 thousand piece inventory, these breathtaking antique and vintage rugs are now available at greatly reduced prices. 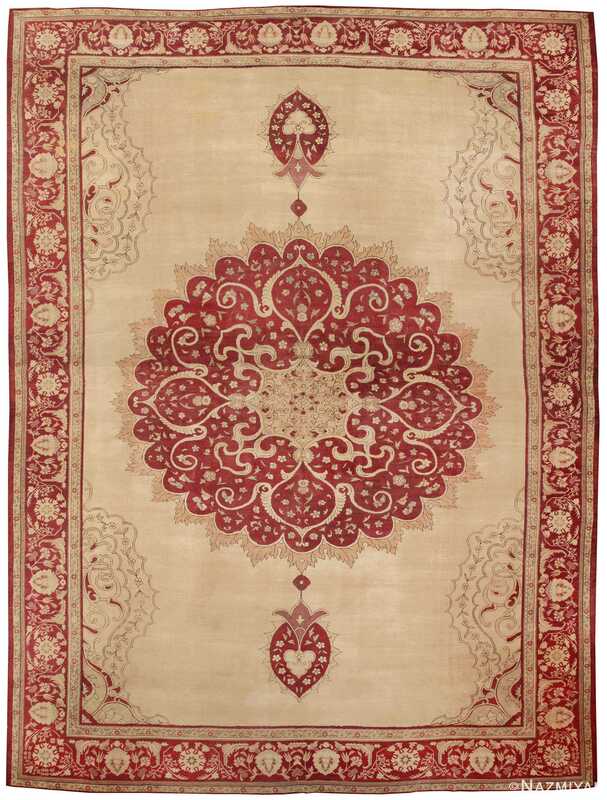 These clearance rugs are not commercial or damaged in any way, they are simply phenomenal buys we at Nazmiyal are able to pass along to our customers. 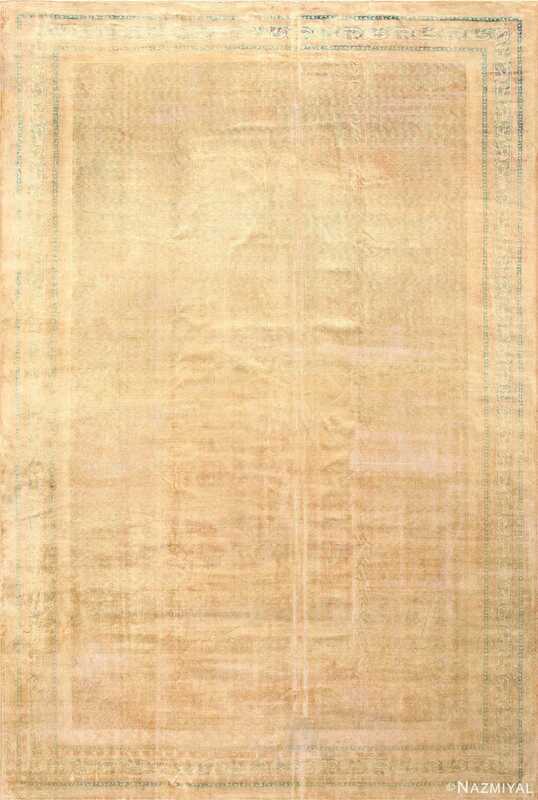 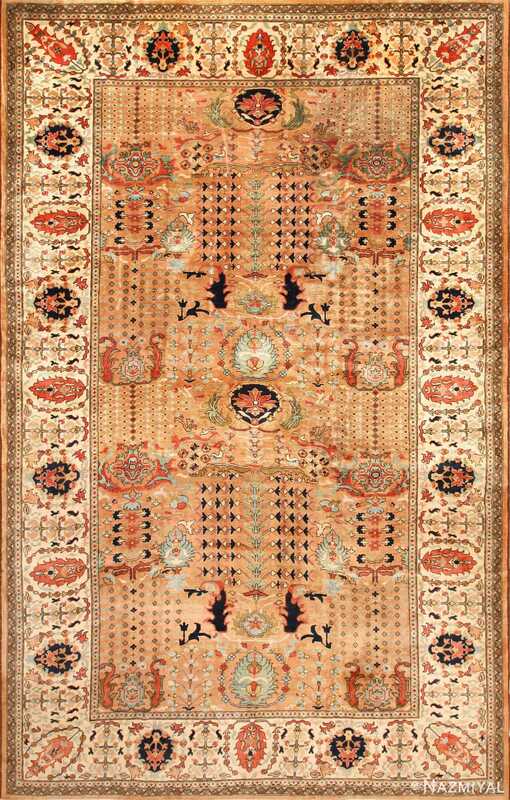 Many are priced below our cost and a great many of them are cheaper than most modern contemporary rug productions. 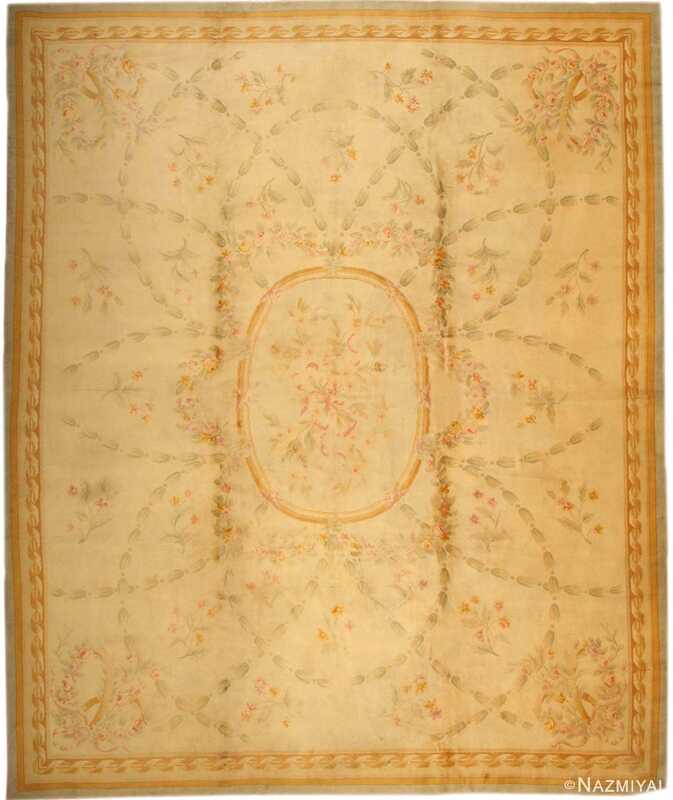 There is a large variety among the beautiful clearance rugs sale. 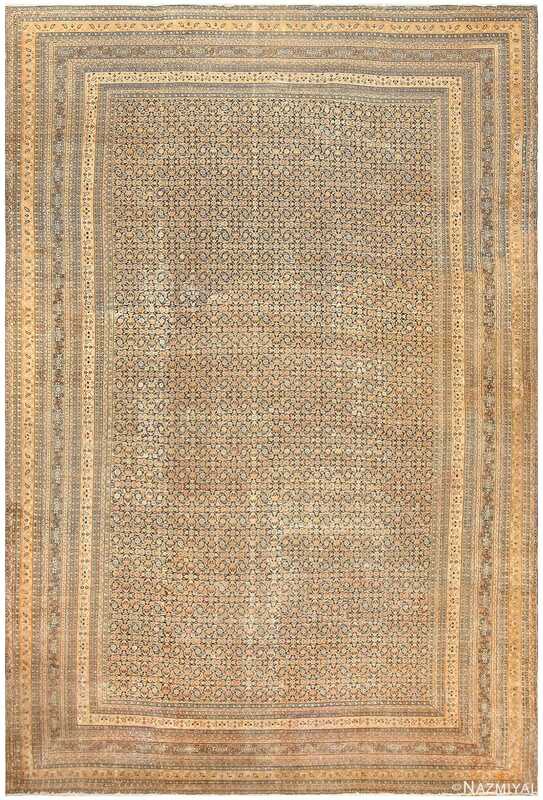 We offer all kinds of rug sizes in our clearance sale section. 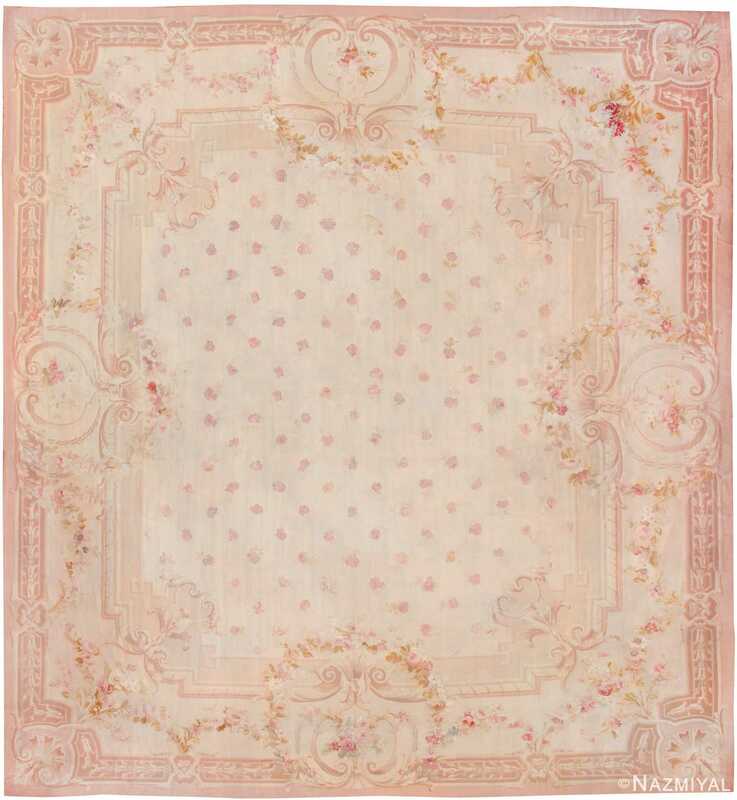 Here you will find a huge variety of size ranges, looks and colors to choose from. 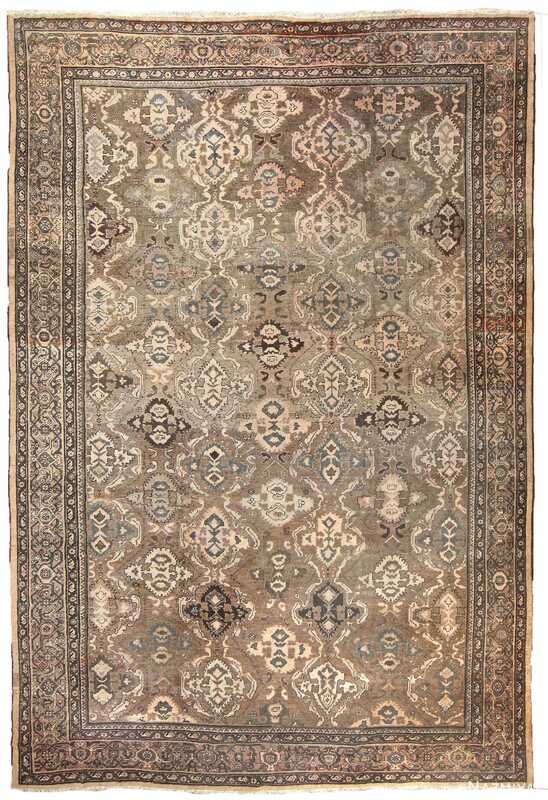 From oversized rugs to small scatter sizes and everything in between, our clearance sale section has something for every price conscious rug buyer. 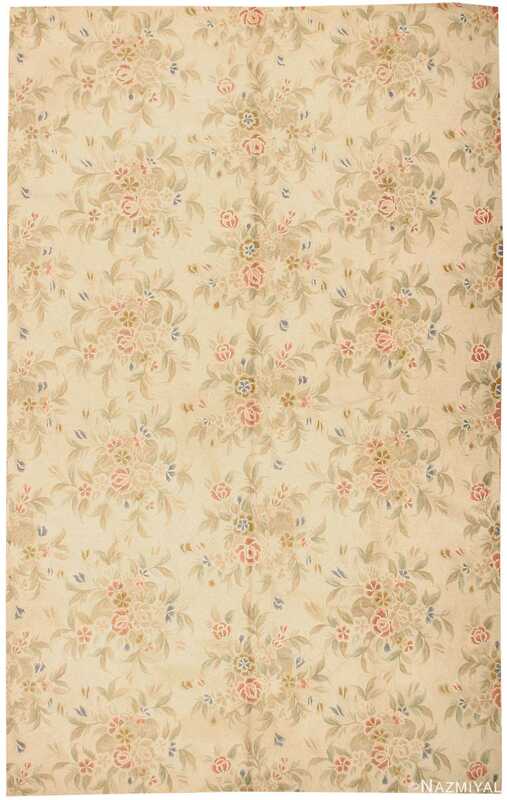 Each one of the clearance rugs on sale is a unique piece of textile art that can help breathe new life to an old space. 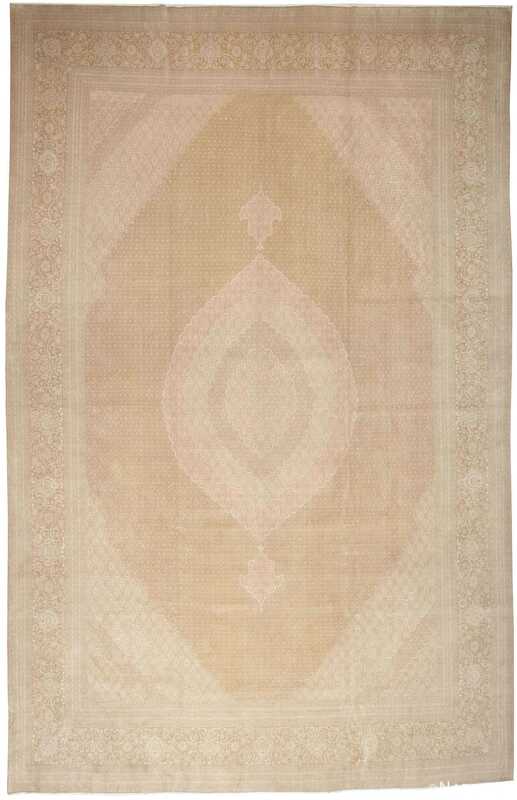 With these aggressively reduced prices , our clearance rug section gives shoppers the opportunity to own the real Mckoy at price points that might even be far cheaper than their newly made counterparts. 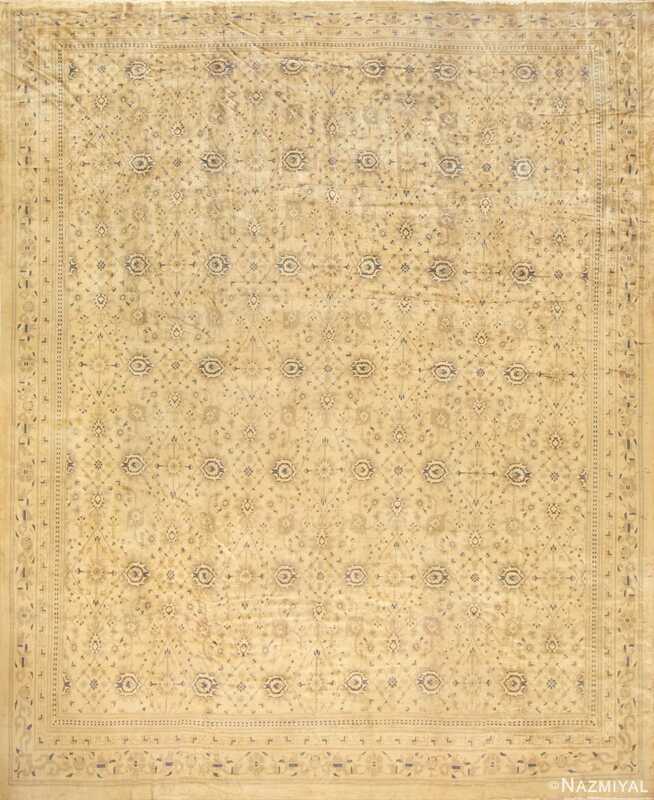 For those looking for the best “bang for their buck” these hugely discounted carpets and rugs are phenomenal buys. 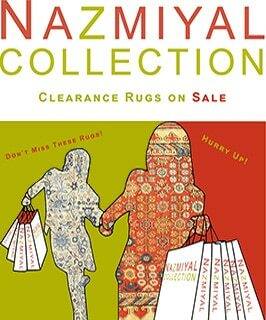 We at Nazmiyal have quite the large selection of marked down clearance rugs. 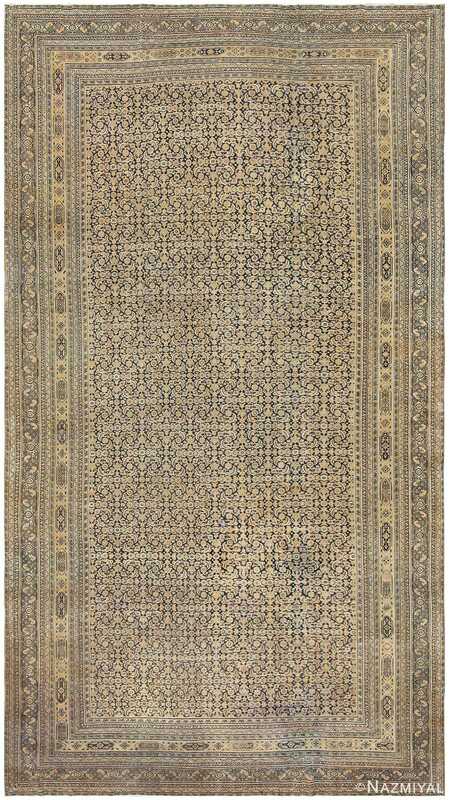 These price reduced carpets offer tremendous value and savings and surely will not break the bank. 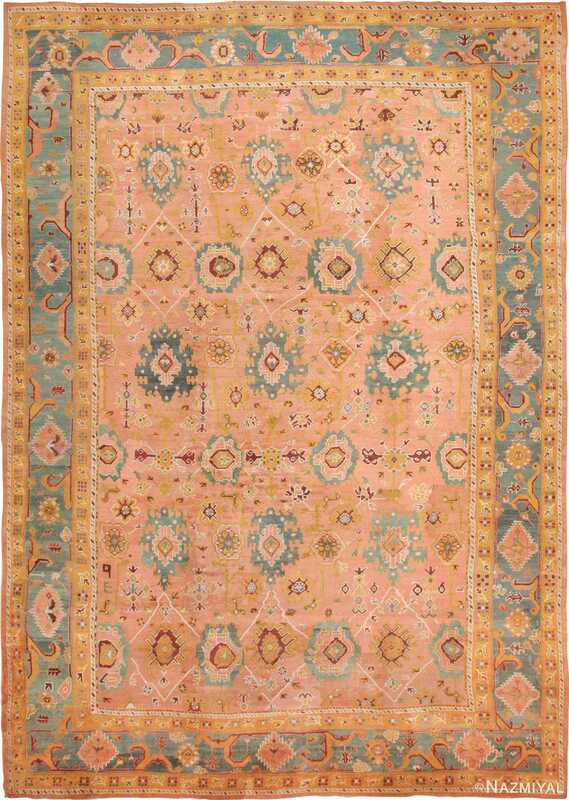 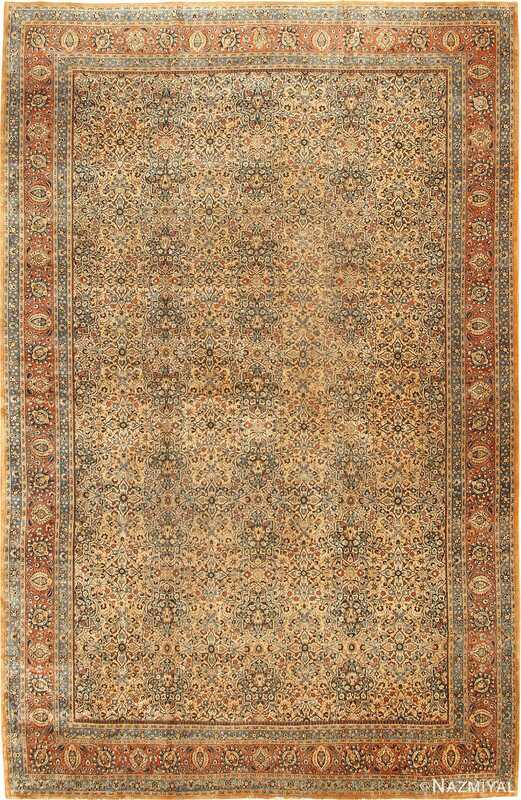 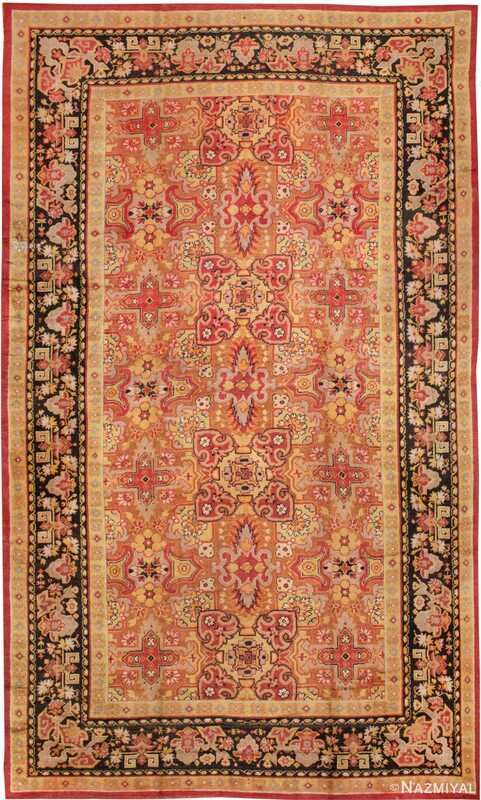 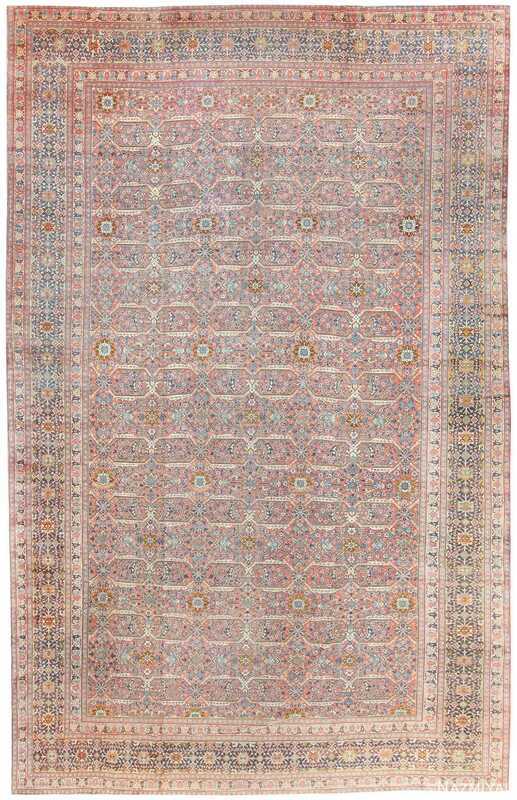 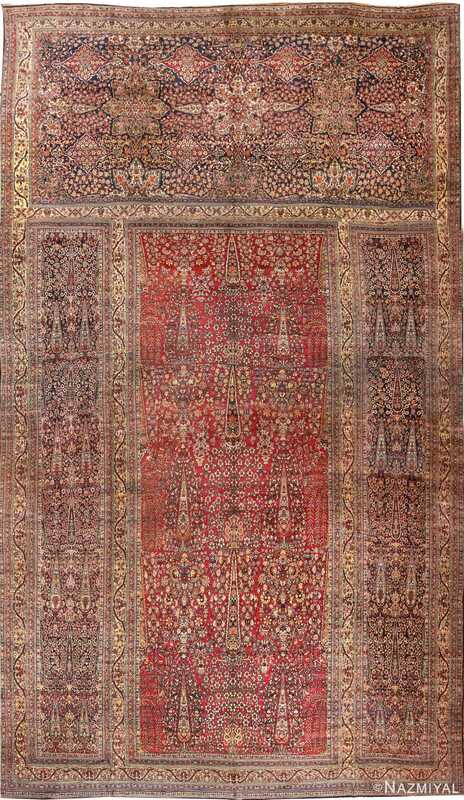 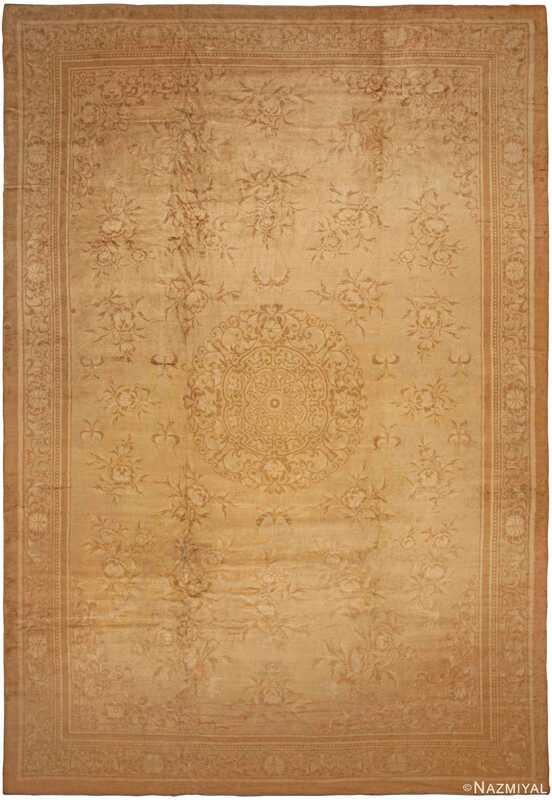 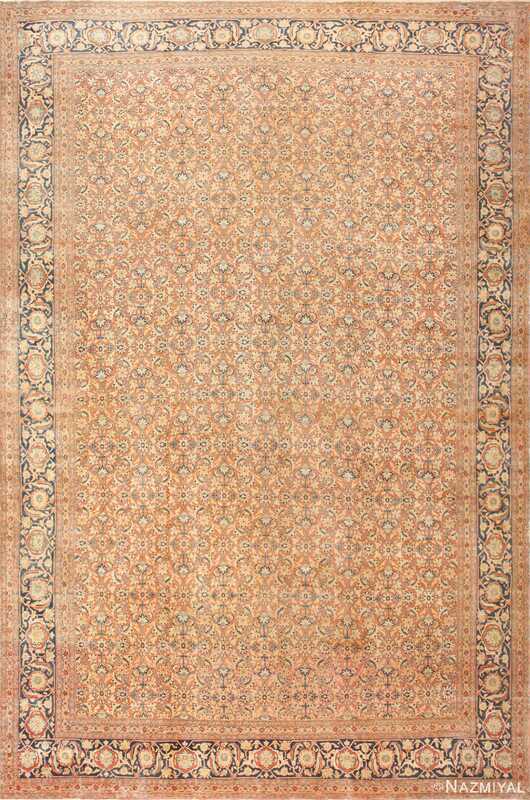 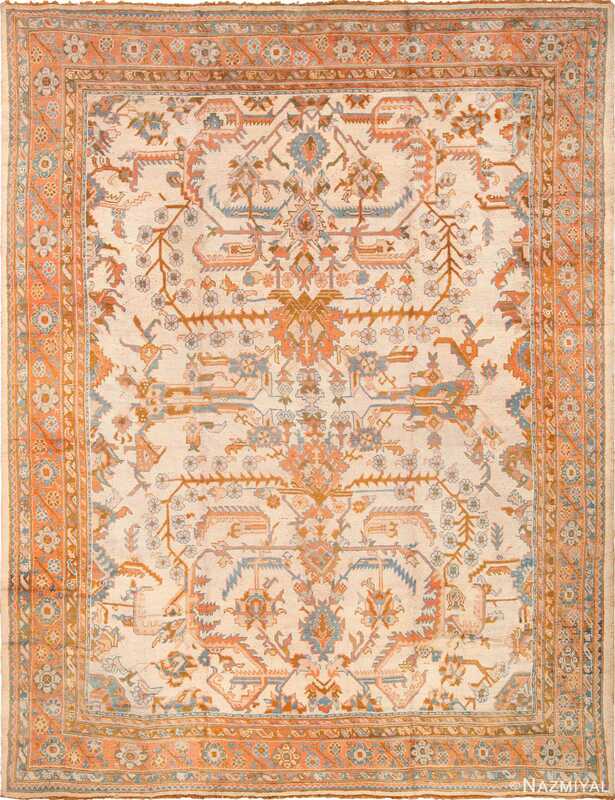 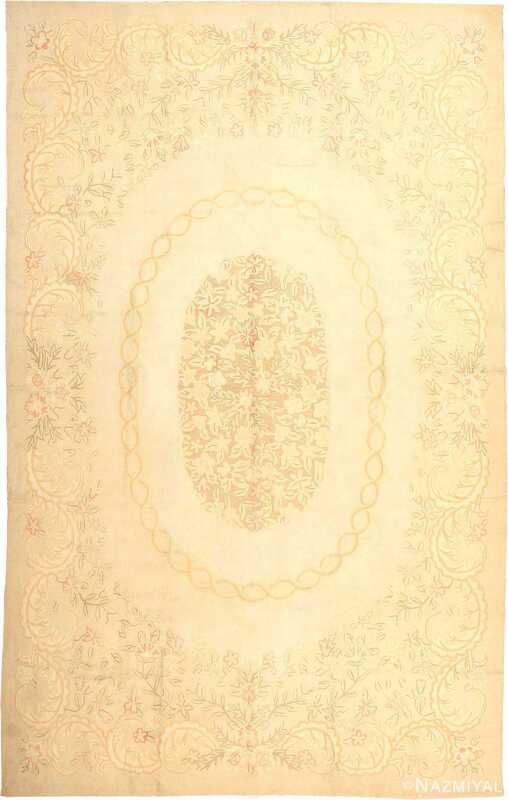 This sweetly elegant antique Oriental Agra carpet from India combines the best effects of the medallion and allover formats. 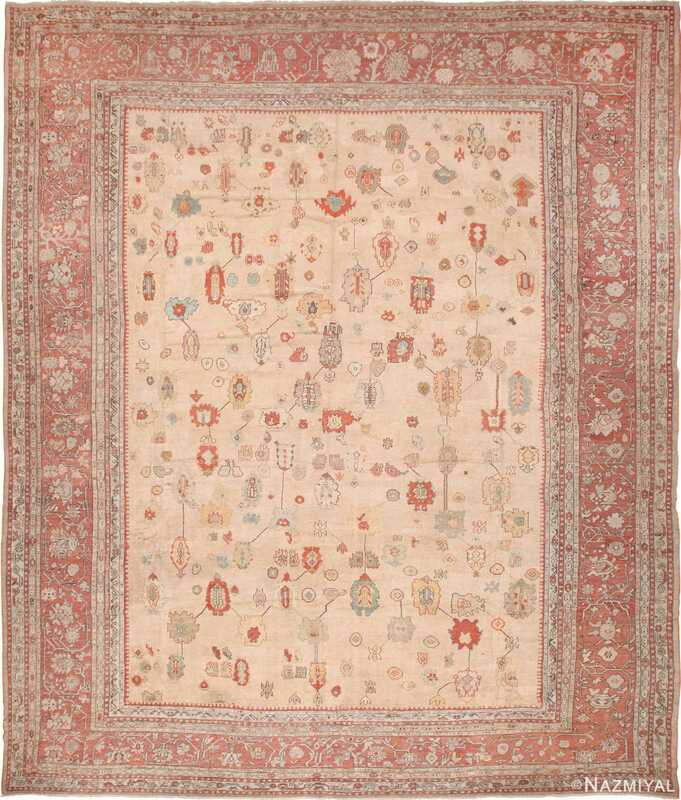 This outstanding antique hooked rug combines the distinctive charm of American folk art with the designs and palette of contemporary French Aubusson and Savonnerie carpets.